Getting the toys from the toy box, we proceeded to the edge of the soccer field where we established 5 stations. Work for 20 seconds, rest 10, repeat. After 2 sets at the station, rotate to the station. Each Pax visits each station for a total set of 10 minutes. Proceed to the soccer field where over 40 yards we performed a variety of sprints, bear crawl, crab walk, carioca left and right, shuffles, moseys and sloweys. Back to the COP, same timing as before. With a few minutes remaining, we engaged in an F3 crap shoot – hand-made dice with one die having exercises instead of numbers: Merkins, LBCs, Freddie Mercurys, Squats, Burpees and the F3 logo as wild/dealers choice. Tossing the number X 3 for the number of reps to be performed. Swobbles gave us 18 Burpees. And a good time was had by all…. Pretty easy stuff. You should join me. The boys weren’t bushed enough so we did yurpees x5 to close out. PAX – Wilson, BMFBI, Swobbles, Goldstar, Zebra, Pavarotti, Elmer, x 4 FNG. Conditions – Warm! Overcast, and beautiful! A year ago it seemed impossible. If you had told me we would still be here, one year later, stronger and harder in body and mind, I wouldn’t have believed you! Warm up routine consisting of stretches, windmills, cotton pickers, SSH. Goldstar led us in a round of Roasted pig. Mosy on and started a Indian run. 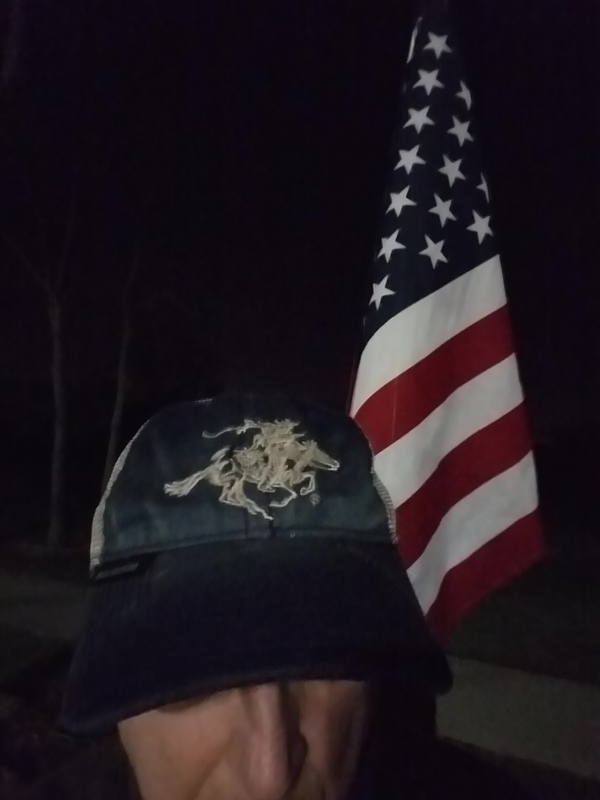 Had to pick up the 6 heavy on the FNGs, but they really gave it their all! Dora 1,2,3 at happy hill. 100 plank ups, 200 squats, 300 SSH. Sprint planks back to the flag. COT – Thanksgiving and TAP. Named Elmer. 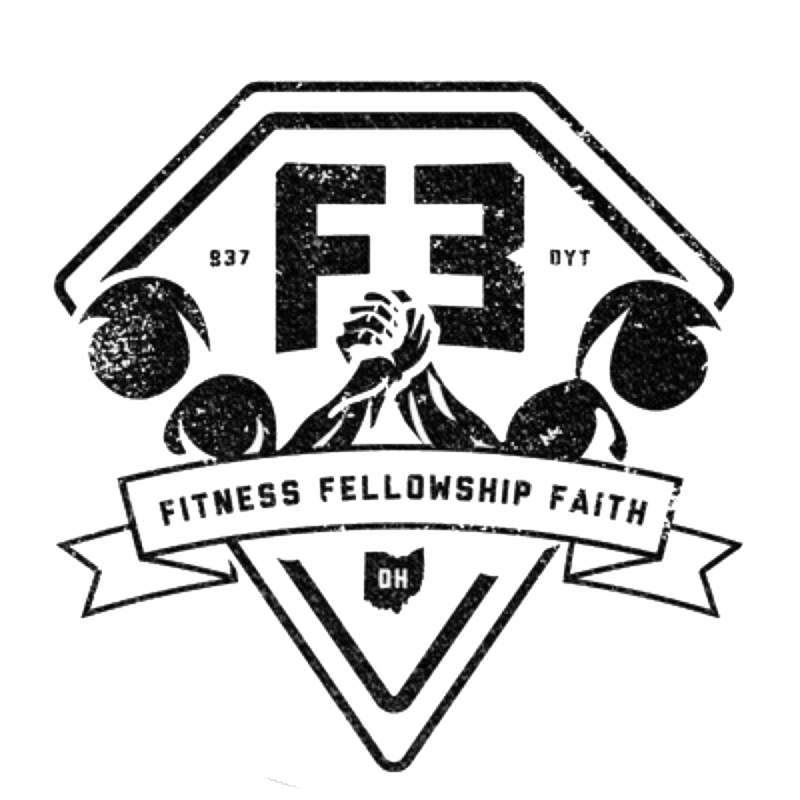 Got to hear some from FNGs, Goldstars hardwork at internet promotion of F3 Dayton is paying off!